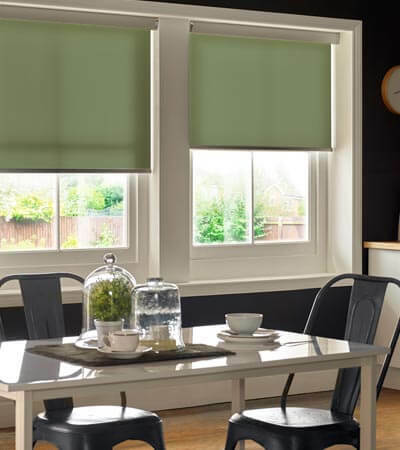 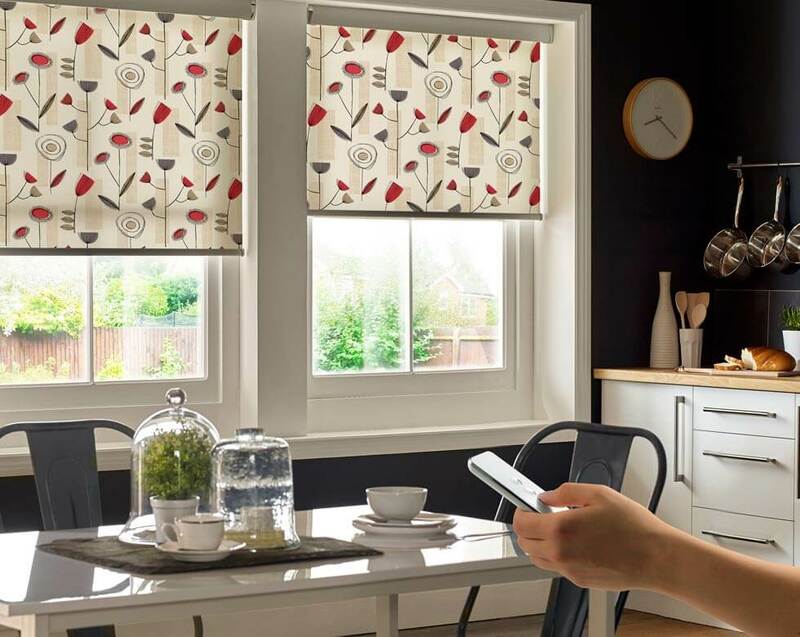 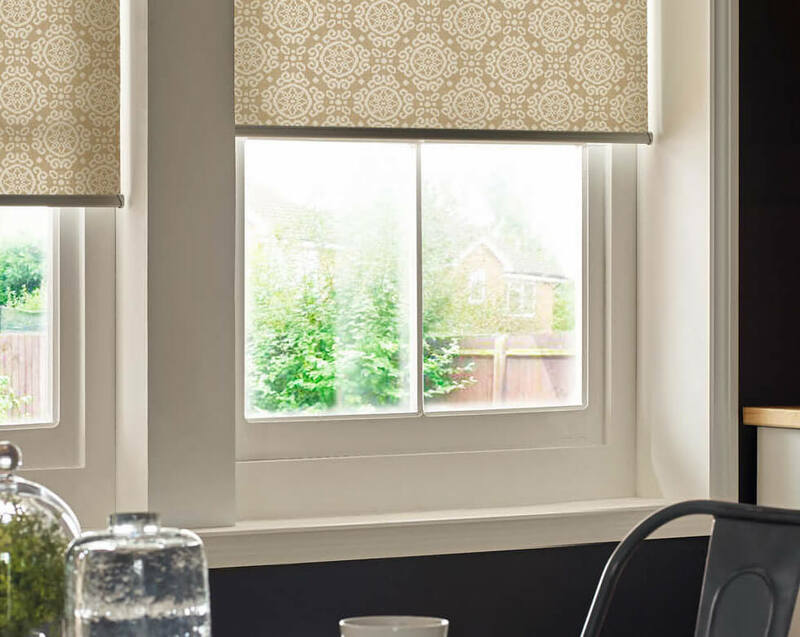 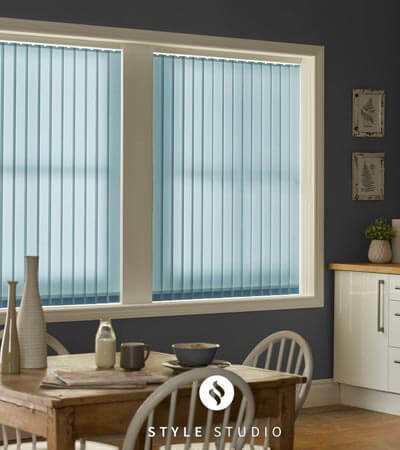 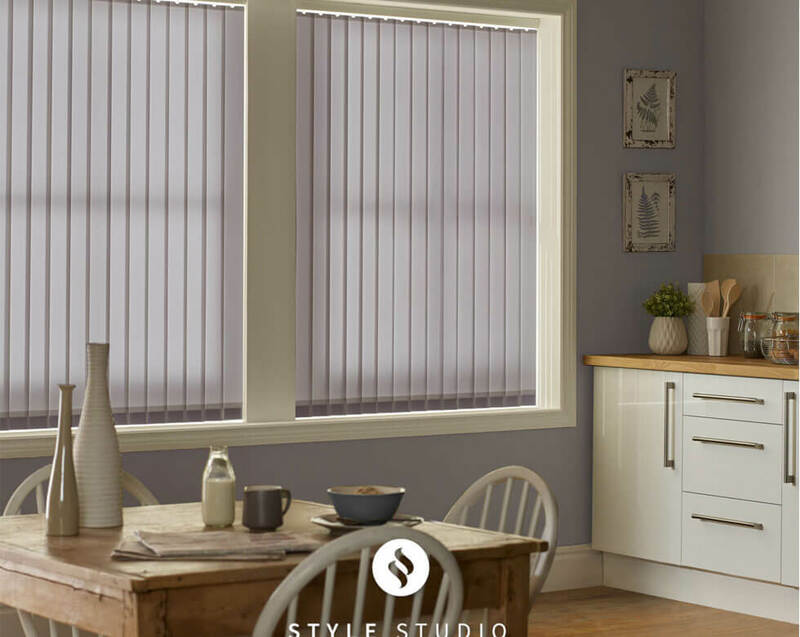 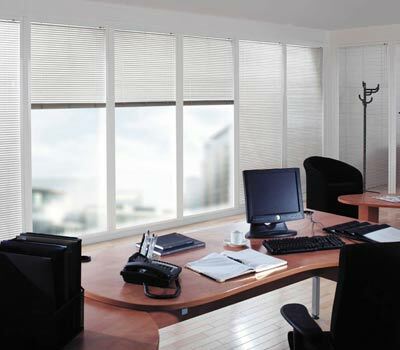 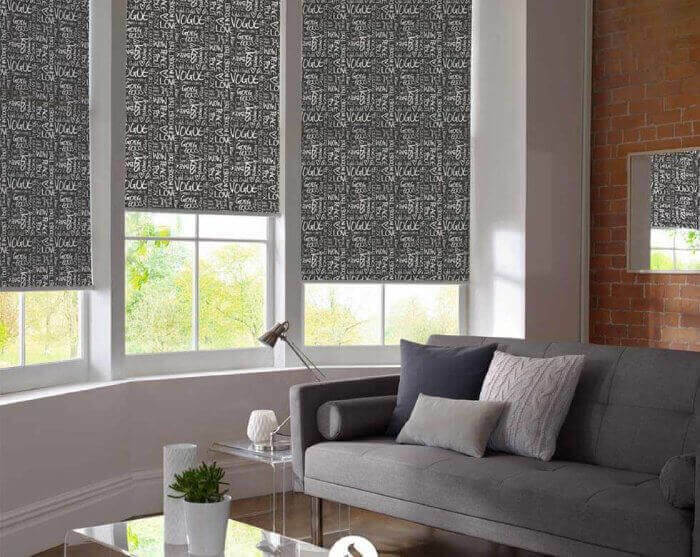 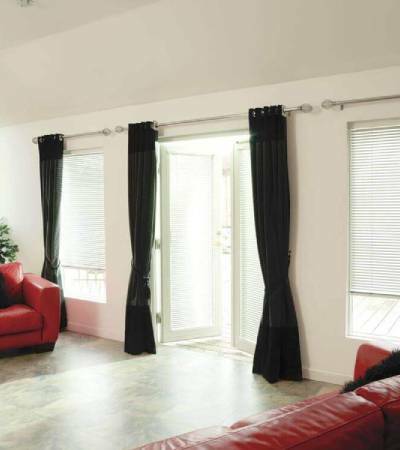 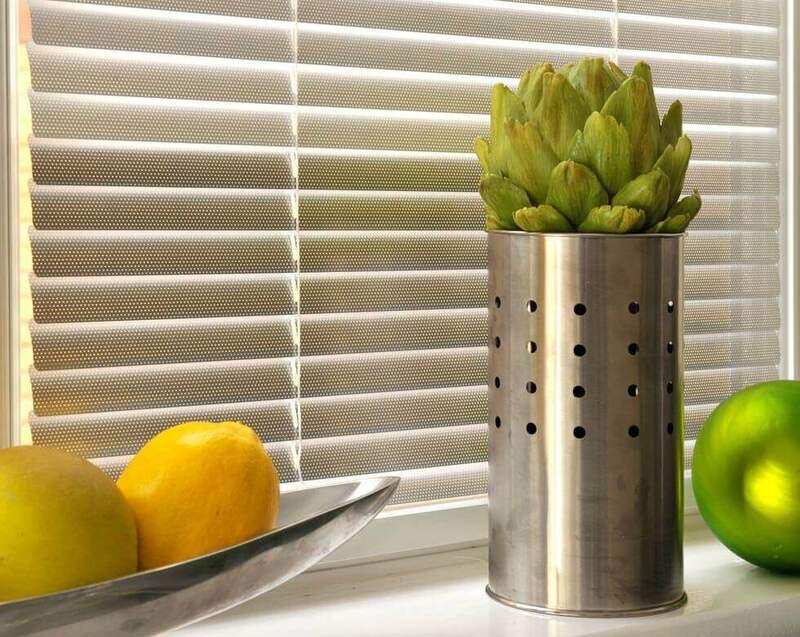 For more information on our range of Dining Room blinds, and to receive a free quote, give us a call at Comfort Blinds today! 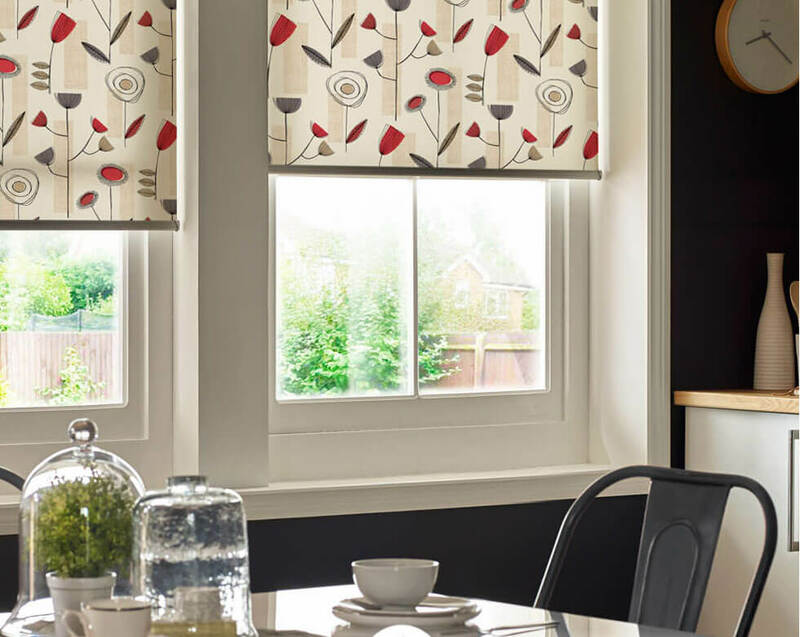 Used decoratively to complement your furnishings, our dining room blinds help create a sophisticated ambience. 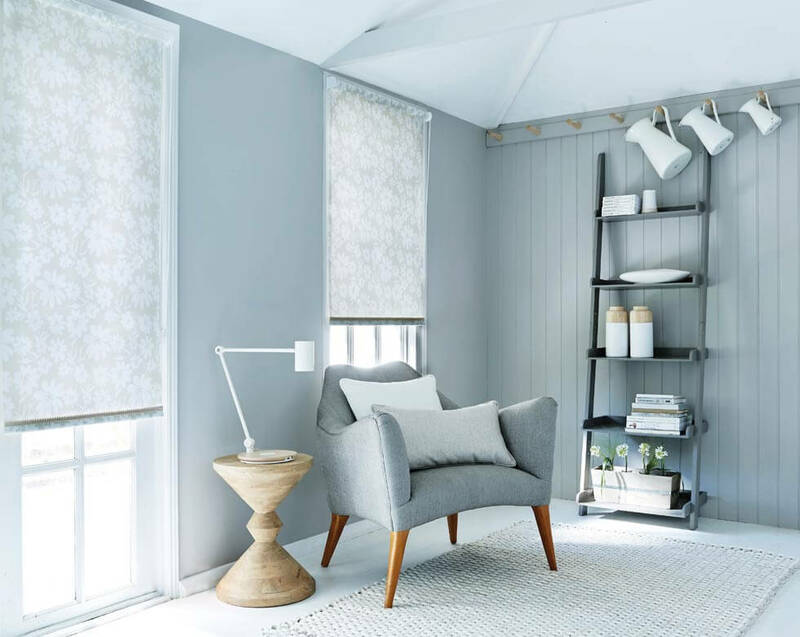 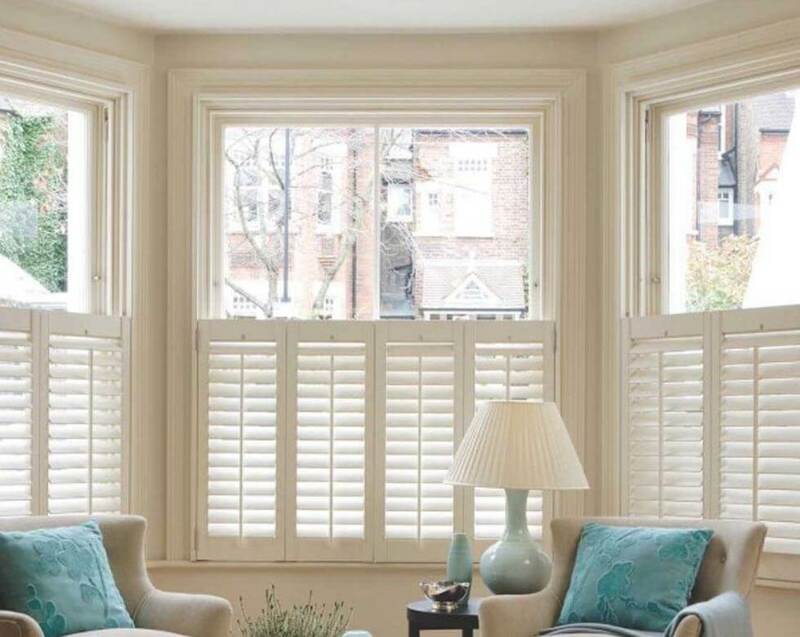 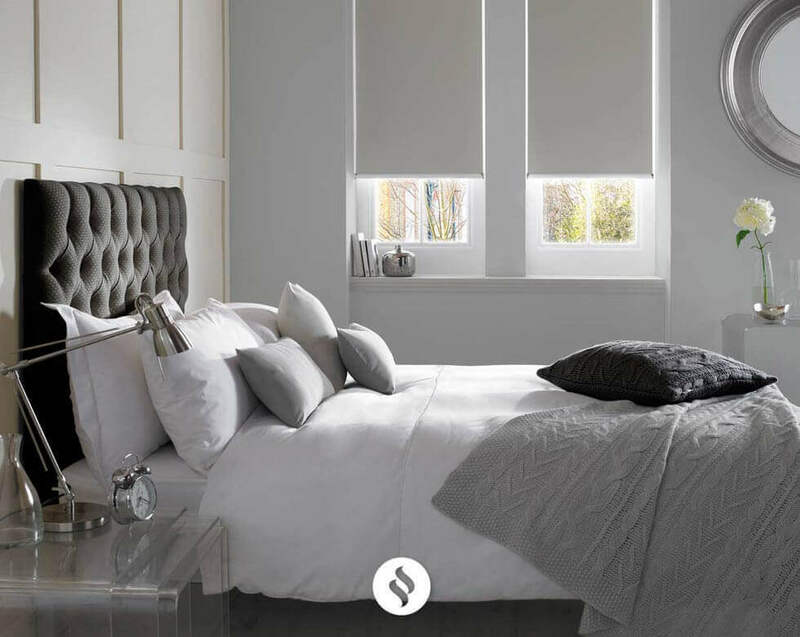 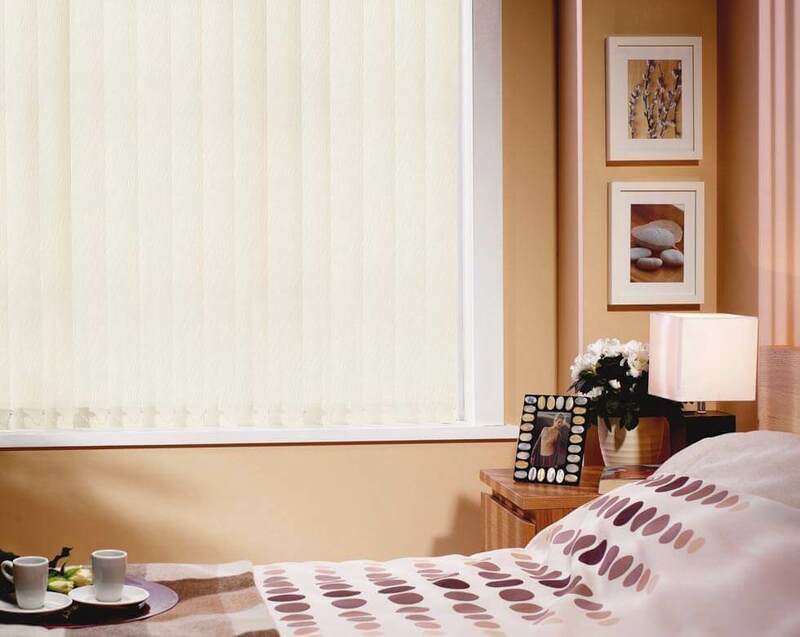 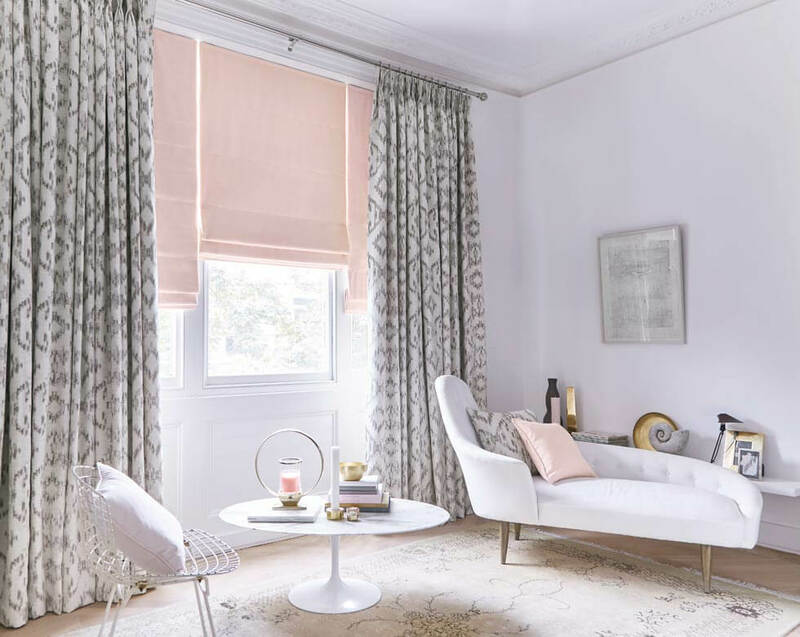 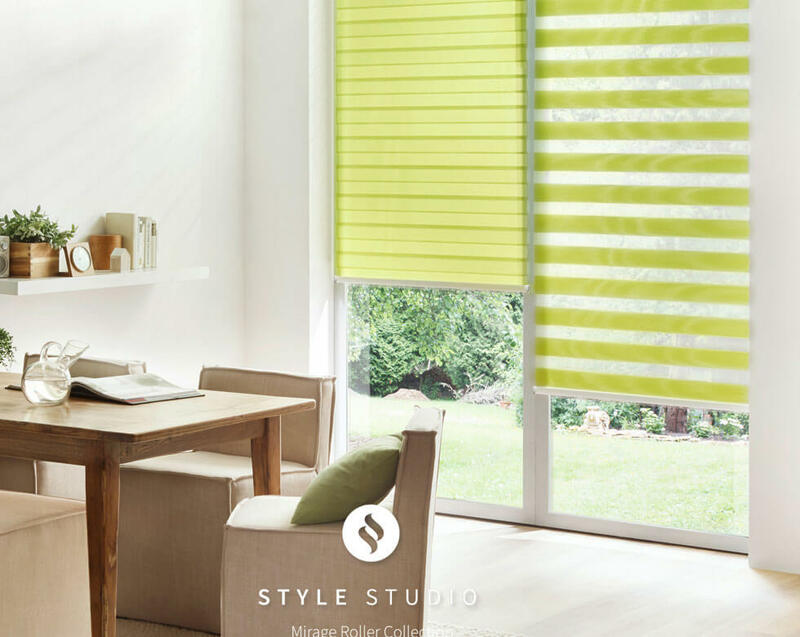 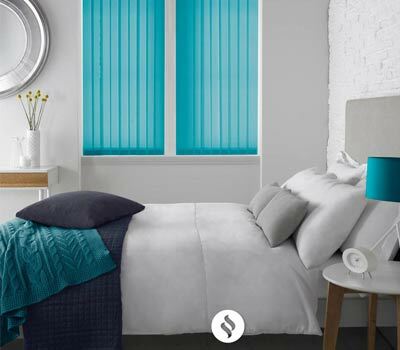 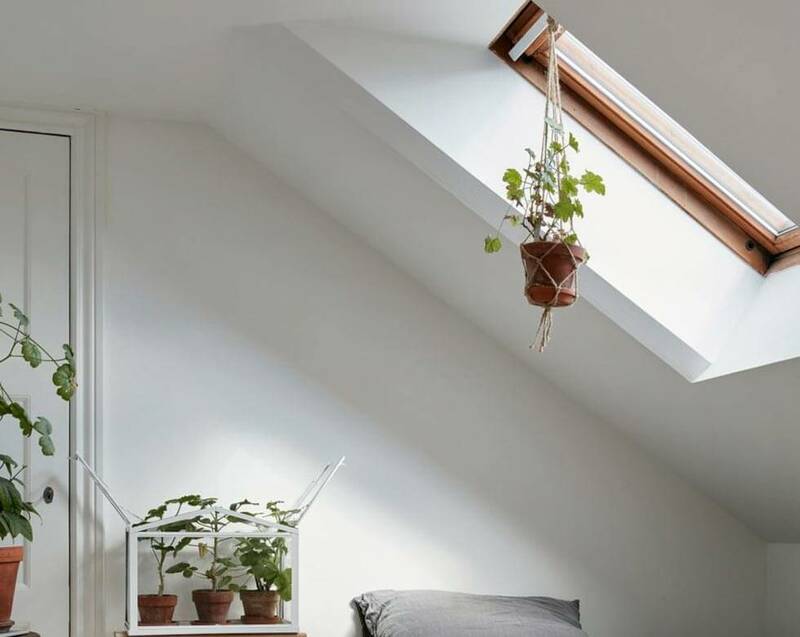 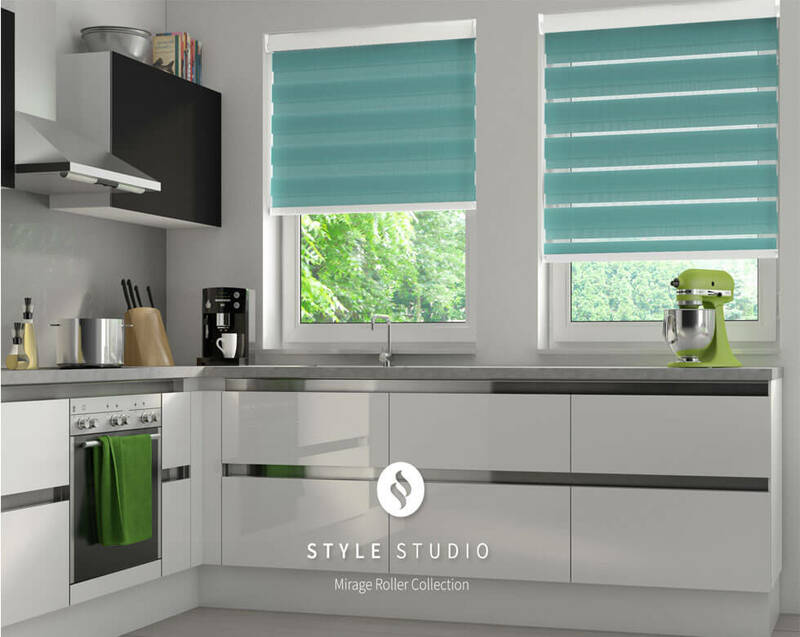 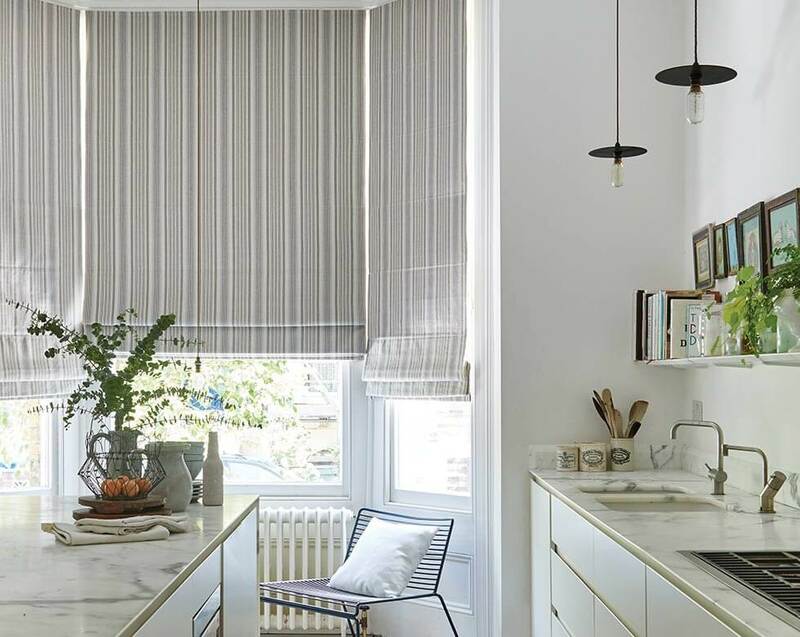 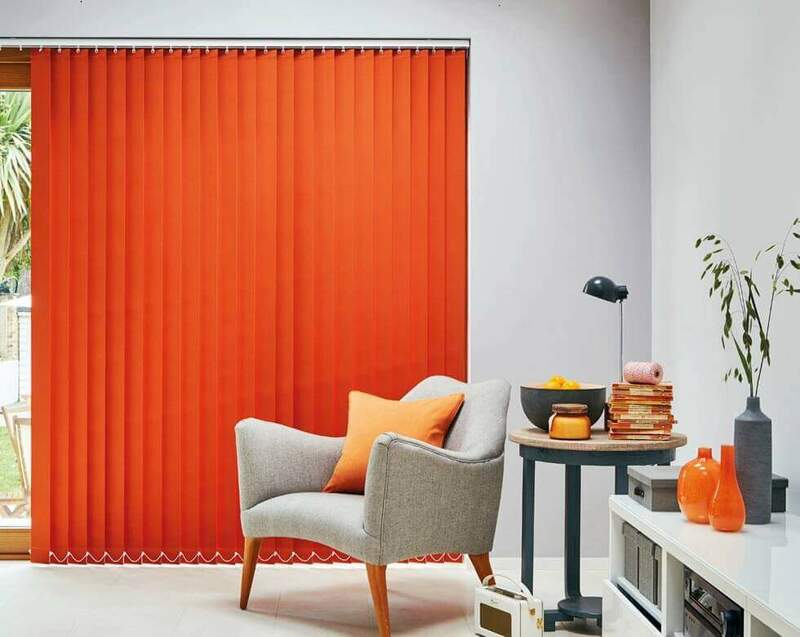 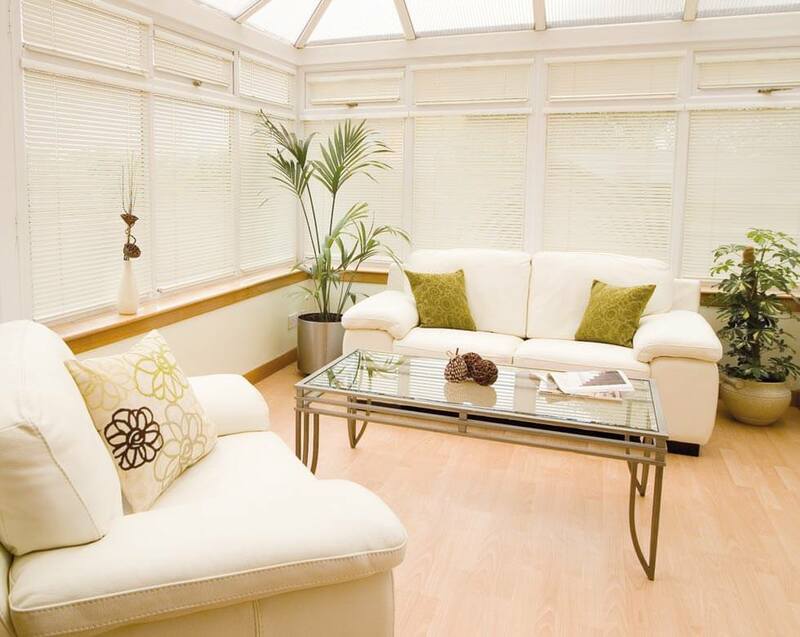 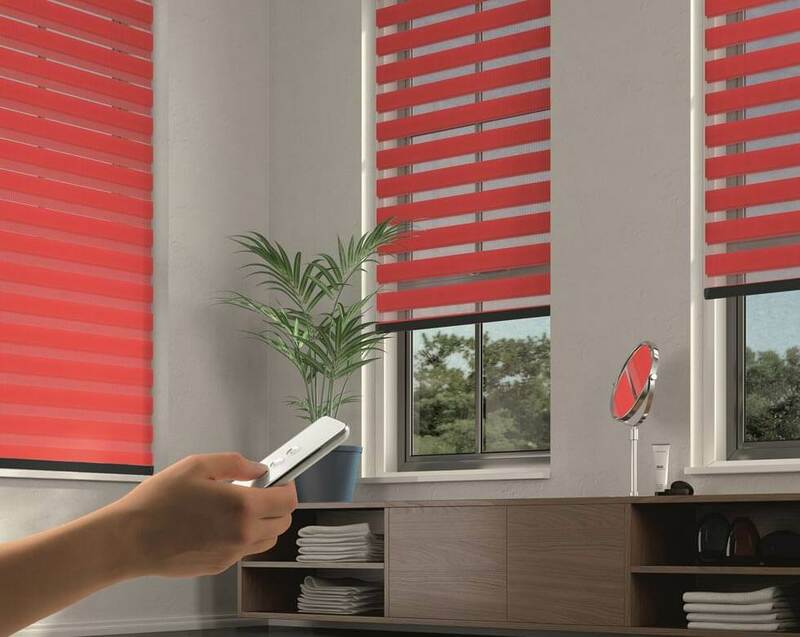 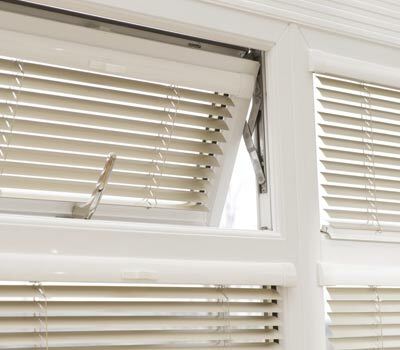 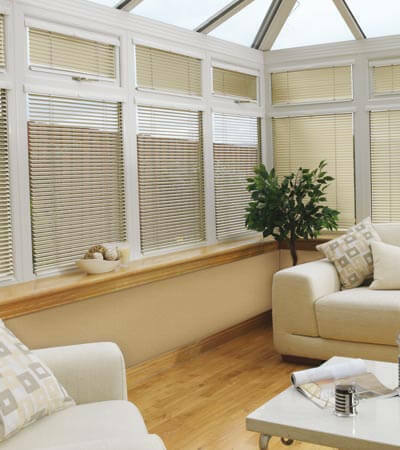 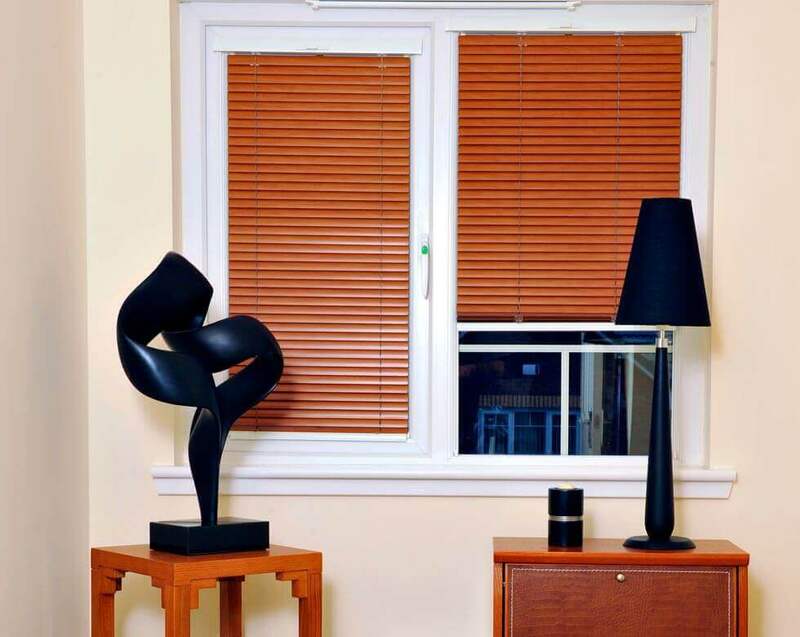 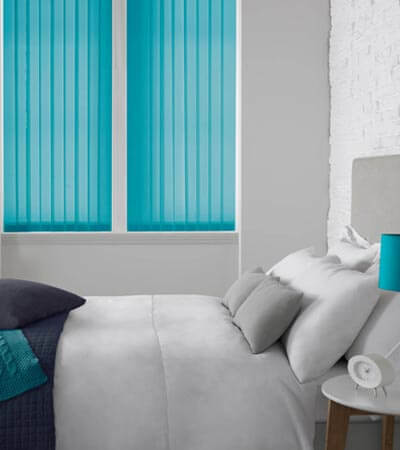 Wooden blinds withtapes or a simple natural-coloured roller blind also suit, and can be brought together with dress curtains or drapes to usher in extra warmth during wintry evenings. 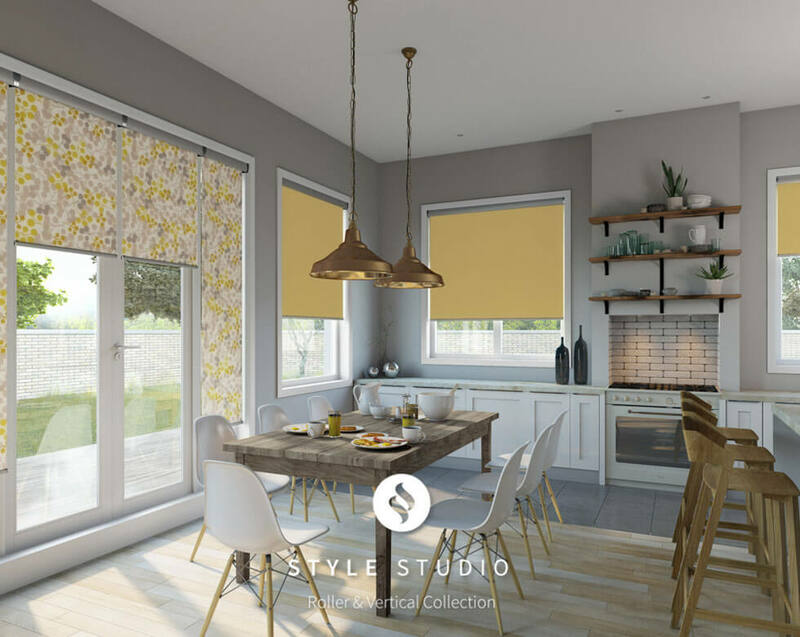 You can adjust our blinds for the dining room during the day to allow as much natural light into your home as possible, and then if you are entertaining friends in the evening, you can set the mood with diffused and accent lighting. 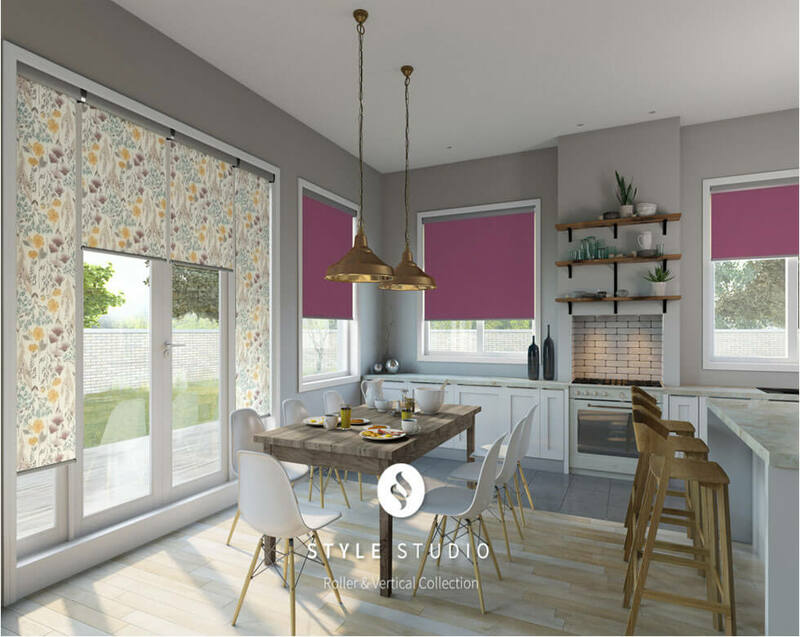 If you want to create a dining area with a hint of opulence, why not add a luxurious chandelier, too?.